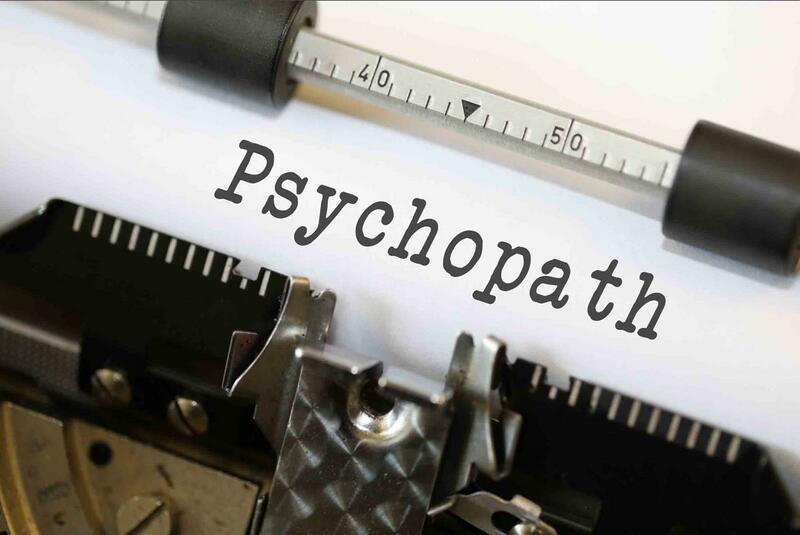 Psychopaths are characterized by multiple traits including lack of empathy, overconfidence and inability to plan their future. Most of these traits can be explained by differences between the brain of a psychopath and that of the average person. A new study shows that while these traits are less desirable to some, they can work in favor for those who have them. Join us today as we discuss the minds of psychopaths and what they are more adept at achieving through their differences.